Responsible data management is not new to development. However, with the use of technology-enabled tools for M&E, it has raised a few challenges related to the privacy of individuals. These include the growing use of biometric data for tracking and sensors to monitor daily habits. The collection of personal financial information and affiliation has also made it vital to consider data security when setting up an M&E framework. This can be addressed through data encryption, ensuring that individual data is not easily identifiable, and developing a policy that ensures responsible data practices. Furthermore, organisations need to be aware of the ethical implication of collecting data on people and the necessity to secure all the permissions and consents required. It is also important to be transparent about the methods of collection, why data is collected and how will it be used with the respective individuals. Finally, ownership has to be explicit when information is shared and a plan should be in place on what happens to data collected once a project ends. In South Africa, the Protection of Personal Information Act, 4 of 2013 also lends a relevant and interesting dynamic. To select the most suitable technology-enabled tool(s), taking a human-centered design approach to the selection process will ensure that the organisation does not end up with an irrelevant or unnecessary tool. The approach starts with identifying what is desirable (one should consider project managers as well as community members, i.e. the people who will be using the tool), then viewing the solution through a feasibility and viability lens. This ensures and increases the usability of the tool as well as ensuring that no segment of the community is “ignored” as result of the selected tool, i.e. thinking of the accessibility of the tool and the training that would be required. Once identified, the tool should be piloted on one project before rolling it out. Technology facilitates, but does not replace, M&E methodologies such as a well-thought out theory of change and quality M&E plan. So it may be tempting to fall into the habit of selecting or collecting data based on the easiest tool rather than what really matters to your program. Furthermore, technology can lead to over-dependence on digital data and missing the opportunity to observe and interact with communities in order to get a comprehensive picture of an intervention. To get the right balance, one must be very clear on the value the tool will add. Although there are other factors to contemplate, the above three points offer a good guide to anyone considering the use of technology-enabled tools in their programs. With the ever-growing need to understand and measure impact, the integration of technology from delivery of services and monitoring of interventions to the evaluation of programs will continue as it offers possibilities and innovation to increasing reach, moving to scale and improving the efficiency and effectiveness of interventions. This article was originally posted on the Tshikululu Social Investments blog. Photo courtesy of Jan Truter Creative Commons. 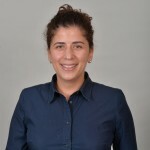 Amira Elibiary is a Monitoring and Evaluation (M&E) specialist with 10 years of experience in research, grant-making and program management; over two years of experience in the corporate social investment sector for education, health and social development projects. With a keen interest and extensive experience in democracy, governance, advocacy and rule of law work. 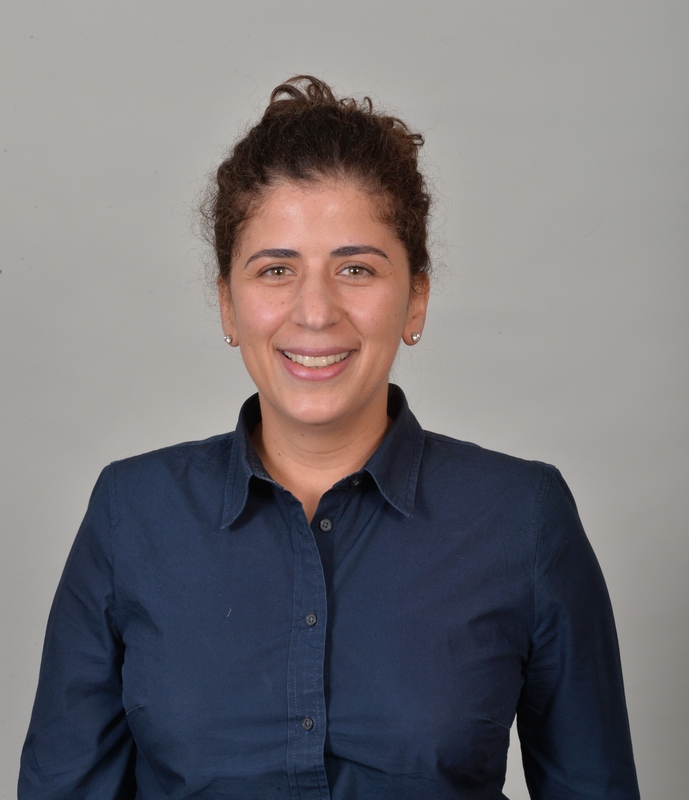 Amira holds a Master’s degree in International Affairs from American University and a BA degree in Economics. I think getting the whole puzzle right also includes the challenge of incorporating and importing the existing manual processes into the digital tools. Specially if the organization is large and deals with a lot of data there are management habits built around those manual data as well. Whenever someone tries to improve those systems with technology they have to face a lot of resistance, a lot of which are not related to technology. The technology interventions might be a bit easy for the smaller more focused monitoring & evaluation systems but if the data consists a ton of indicators with a lot of interconnected data the whole thing becomes very difficult. You cannot always think just putting up a technology to replace a manual process will solve all the problems. It is a great piece of write up. Liked reading this.